Viet Nam’s under-23 football team football beat U-23 Galatasaray 2-1 after 90 minutes at Thong Nhat stadium. 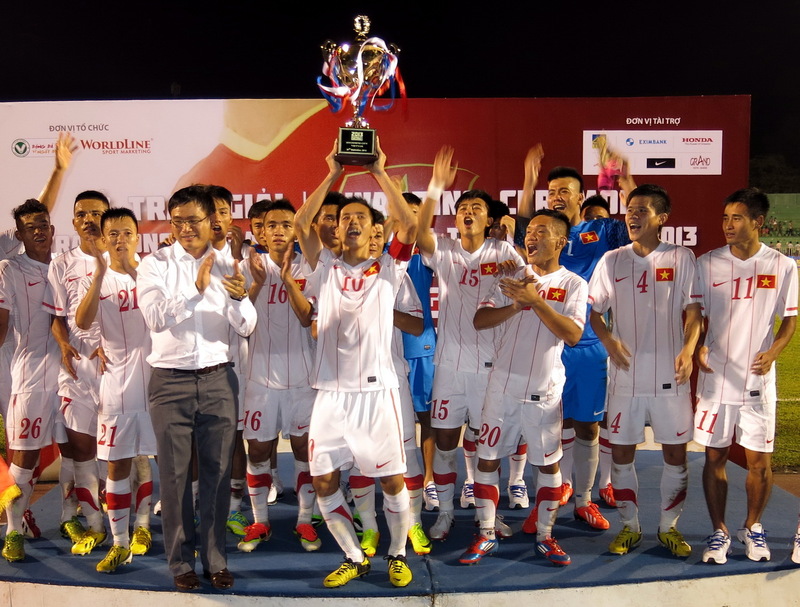 U-23 Viet Nam play confidently after training course in Europe. Entering the game with the most powerful squad in 4-1-4-1 formation, the couples of midfielders Thanh Hao and Manh Hung, cooperating with Ngoc Hai and Quang Hung in 2 wings and Thanh Hien. Van Quyet,Manh Dung, Van Thang, Minh Tuan are arranged in the center, Hong Quan play at the highest position in white squad. In 6th minute, from Minh Tuan’s pass, Van Quyet lead the ball into penalty area,then giving the shoot however, the ball goes over the crossbar. 2 Minutes later, Van Thang pass Hong Quan for a crossing the bar. Thanh Hao and Manh Hung help Dong Thap’s goal keeper to prevent many dangerous situations. The clearest chance for U-23 Viet Nam in the first half was Hong Quan’s missing. When Quang Hung leads ball passing opponents’ defenders but Hong Quan misses it at 16m50 line. Entering the second hafl, U-23 Viet Nam have 2 changes. 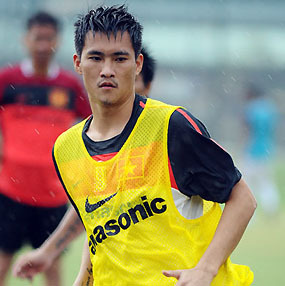 Hong Quan and Vu Minh Tuan are replaced by Ha Minh Tuan and Hoang Thien. U-23 Galatasaray play with young line-up therefore they can’t not control teh game as well as Viet Nam. In 55th minute, Van Quyet receives ball from Quang Hung then creates a dangerous situation in front of opponent’s goal. Unluckily there is no goal for Viet Nam. In 67th minute, Van Thang scores an open for the hosts. 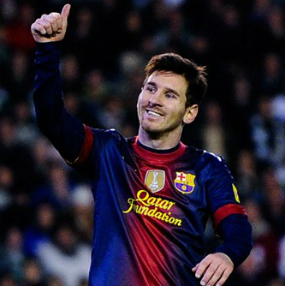 The game is getting more excitingly, in 87th minute, Galatasaray equalizes from a corner situation. Viet Nam play highly to find more goal, 2 minute later Tuan set up teammate Quyet to use his body to drive the ball over the line and determined by the referee.